Hi, everyone! It's Hope again! Sorry I've been so quiet lately. I have had lots of playing to squeeze in before summer was over. Today I want to talk about collections. I have a lot of collections. 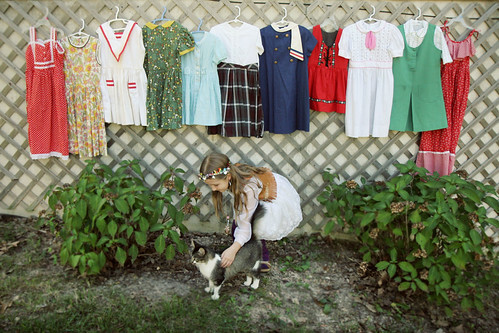 I collect Littlest Pet Shop, rocks, buttons, and vintage dresses. Really I just collect a lot of dresses, but I really love my vintage ones. I like vintage dresses because not only do I get to collect them, but I get to wear them! That is what I call functional! Also they are very pretty and mostly no one else has them! These are some of my favorites. I have a lot more! When we go to flea markets sometimes you find good dresses, but mostly not. I find most of my dresses from friends and some of my Mommy's friends. A lot of these were gifts which makes me HAPPY because getting gifts is FUN! **Special thanks to Elsie, Rachel, Amanda, and Sandi. I love your posts, Hope! Keep them up. I love all of your dresses! I wish I dressed as cool as you do when I was your age. I also really love your sparkly star headband. It's super cool. You are one cool kid, Hope. Your dresses are so cute! Great collection Hope! Your dresses are AWESOME Hope!! I showed my little girl this post (she is 3) and she says you look like princess with your star crown. I agree. 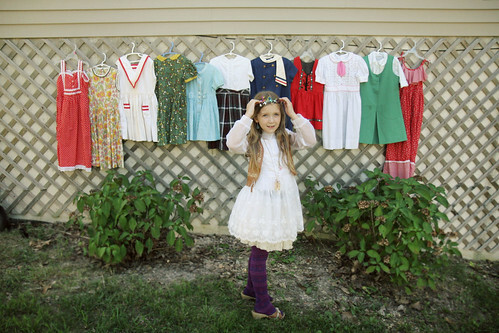 I hope one day our vintage dress collection will be as lovely as yours. You are the sweetest girl ever! guest posts from children are my new favorite! Such pretty dresses, Hope!! I wish I had a collection that big! nice dress!! :) I like dresses too... :) Love this post! Hi Hope! You have great collections. I have some vintage dresses but I don't consider myself a collector of them. 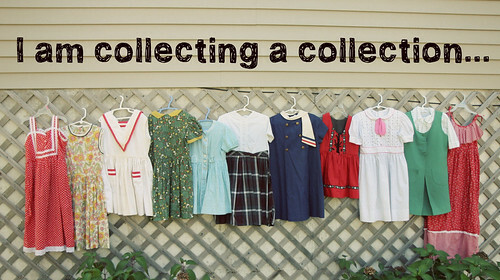 Do you have any tips on starting a new collection? I would love to hear your view on it! Hi Hope! I really love this post, and your dress collection is so pretty! I don't collect anything because I never throw anything away, so all the space I would have for collections is filled with stuff I don't need and mostly don't like. How silly! 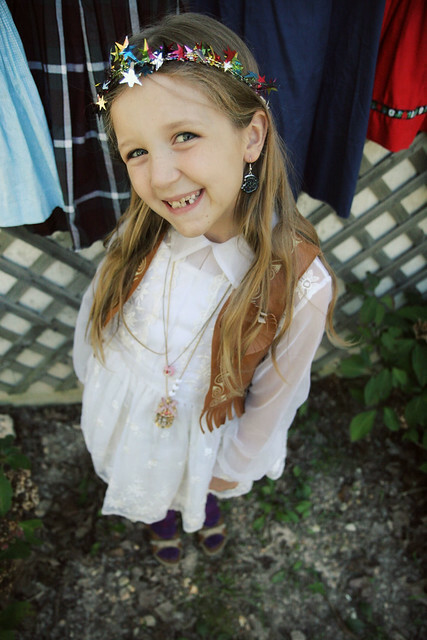 Little Hope is so cute, I am a big fan of her guest posts! (: Keep up tha good work, Hope! hope, you are the cutest. i love when you post--- i had missed you. when i have a kid, i want her to be just like you! you are amazing! such a great collection! I love your little hair crown, it's lovely! Hope you have the prettiest wardrobe! Hope, you have an amazing collection of dresses! I am also in love with vintage dresses, but my collection does not look as good as yours. :) I love reading your posts! That is such an awesome collection! I really love all of those dresses. I hope you continue to have fun collecting them! Hope! What a lucky girl you are! I wish some of those dresses were my size! Love your collection, Hope! I wish I would've collected pretty dresses at your age. I didn't really start liking dresses until high school, and now I am obsessed with collecting them too. Hope, your dress collection is to die for! hi hope! 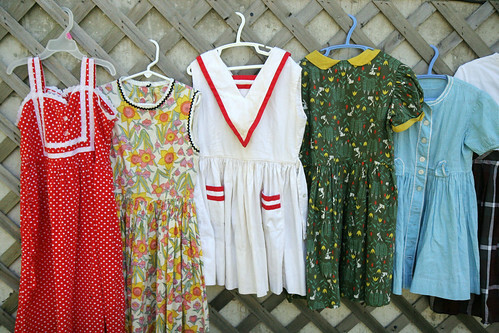 i think its so cool that you love vintage dresses! what a fun and pretty thing to collect, and you are right, very functional! smart girl :) i love the vest you are wearing with the one you have on in the photos! and your fun metallic star headband! you are one crafty girl! the perfect post! My favorite dress is the blue with the cute buttons (5th in the first photo). And I generally like your style Hope! Hope what size do you wear? Wolfgang and i always come across some good ones in IL we would love to send you one! What a great collection! So happy that green dress is among her favorites. Hope, you're such a special girl! Hope is so cute! Thanks Hope for sharing your collection! When I have kids one day, I will be so happy if they are just like you :) You're the coolest! Sometimes I find pretty vintage dresses; if your mama could post your size, I could send you some! 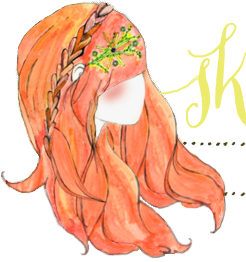 Hope, I love your blog posts! Glad you had a good summer. Your dress collection is fantastic! I love your collection, Hope! You've got some beautiful dresses there. I love the red dots and blue sailor. It really is a beautiful collection! Oh Hope! I love your dresses, and I especially love your star crown!! Cute post....and your little girl is adorable Katie. I missed your blog posts, Hope! Your collection of vintage dresses is wonderful, I'd like some of them in my size! I like your collection. My favourite is the white one with a pink bow and the black tartan skirt. I love your little collection. 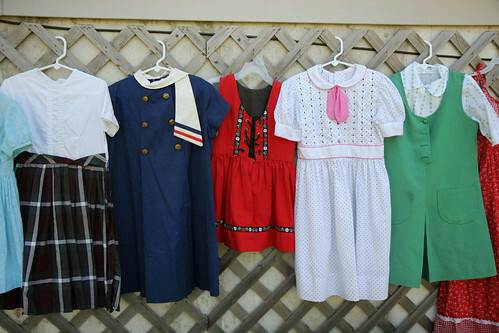 I think that navy one with the sailor buttons is adorable! p.s. i collect buttons too:) one of my favorite books is called Tender Buttons by Gertrude Stein. 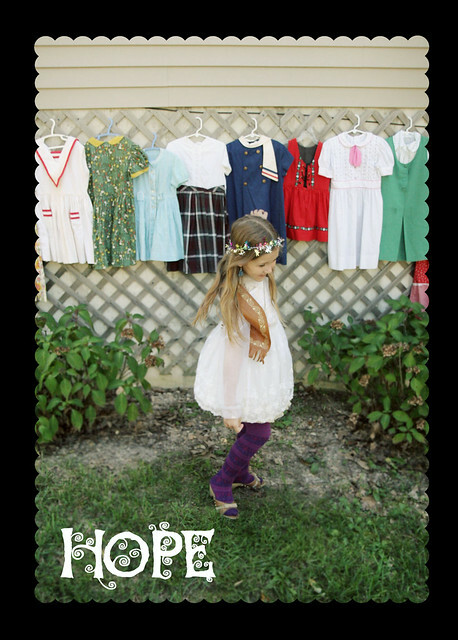 Dearest Hope, You rock my socks off and I hope I have a daughter like you someday!! Vintage dresses are great things to collect. They'll never go out of style, smart choice. She is so precious. Does she pick out her own outfits? Either way, she dresses infinitely better than I ever have. Your vintage dress collection is pretty rad, it makes me a little jealous. You have the best style. Hope is the cutest! These posts always brighten my day, keep it up! Hi Hope! Your dresses are pretty and suit you so well :) What do you think you'll do with your dresses when you grow out of them?